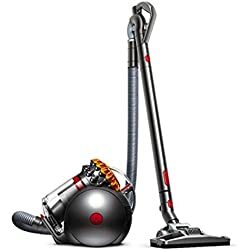 You would think that buying a vacuum cleaner in 2019 would be far easier than it used to be right? 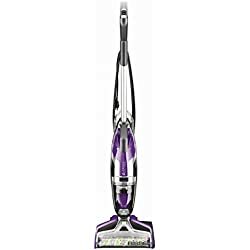 In reality, nothing could be further from the truth, these days a lot of thought and consideration has to be put into buying the best vacuum cleaner for your home. Vacuum cleaners have come a long way since they were first invented and even more so in the last decade. There are now many different types all with their own specific purpose. In addition there are thousands of different models and hundreds of brands, all combining together to make choosing the right one for your needs and budget a real headache. If this sounds familiar and you are struggling to choose your next vacuum cleaner, then our Ultimate Aussie Buyers Guide is just what you have been searching for. 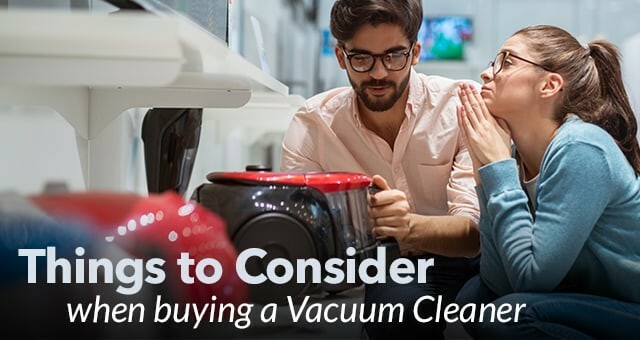 It’s time to put the kettle on and let us help you find the vacuum that is best suited for your needs with our vacuum cleaner reviews and in-depth buying guide. Deciding which type of vacuum cleaner you want/need goes a long way in narrowing down your search for when buying. 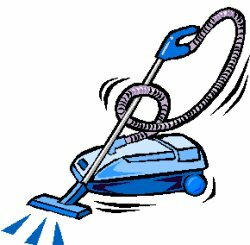 In total there are 6 different type of vacuum and each one has its own distinct advantages and disadvantages. 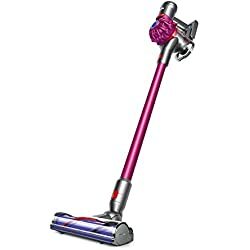 Knowing the difference between each individual type will make choosing the best vacuum cleaner for home use a much simpler task. 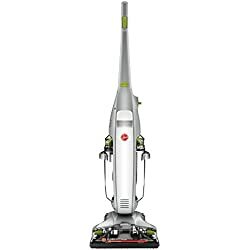 Below you can find all the information you need to know about each individual type of vacuum cleaner for when buying. 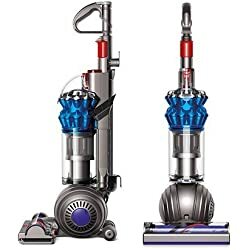 Furthermore, we have included our top 3 picks for each type and included links to more in-depth reviews and buyers guides for each type of vacuum cleaner. 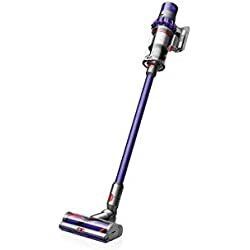 For the majority of people an upright vacuum cleaner is the type they are most familiar with, this is hardly surprising as they are also the best-selling type of vacuum. Bearing this in mind almost all brands have a good number of upright models in their range. Due to the many positive features of an upright model they are most people’s first choice when buying. Offering great manoeuvrability and constantly been improved, upright vacuum cleaners can glide across floors and carpets with ease, at the same time as weaving in and out of furniture. 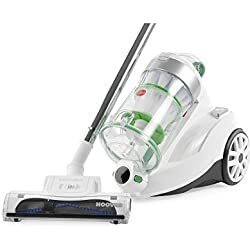 Another positive is the suction that you get with an upright as it tends to be stronger than other types of vacuum cleaners and pick up more dust and dirt due to the motorised head. In addition the large dust canister they have makes emptying, a chore that doesn’t need to be performed too often. On the opposite end of the scale there are a few downsides to owning an upright such as the weight. Upright vacuum cleaners are considerably heavier than barrel vacuum’s. 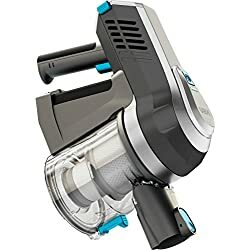 Furthermore, they are also not as convenient for cleaning stairs as a barrel vacuum, although some models come with attachments to rectify this problem to some extent. 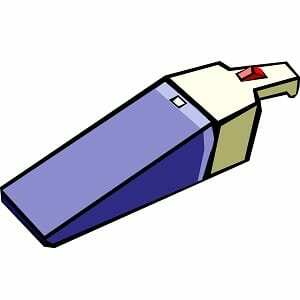 The final negative to an upright is that due to their power they are quite noisy when been used. 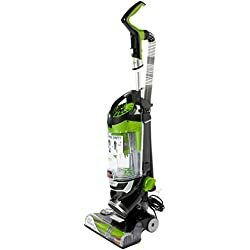 Click here for our best upright vacuum cleaner reviews featuring the top rated upright vacuum cleaners in Australia. Barrel vacuum cleaners come in many shapes and sizes and with a host of attachments, depending on the model. 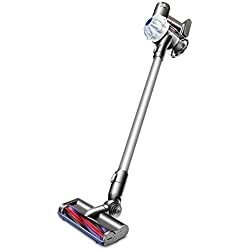 When compared to their upright counterparts they are more compact and the long hose they have makes those difficult to clean areas a walk in the park, especially stairs. The head and the body of a barrel vacuum are separated by a long hose and the user pulls it with them as they go rather than pushing it across the floor/carpet. The floor head tends to be very versatile and can pick dirt and dust-up off most floor types. Generally speaking they are lighter and less expensive than an upright vacuum. Buyers should be weary of the cheaper models as many lack good suction, especially when it comes to pet hair. 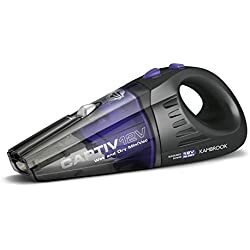 The models in our review section are all well equipped to tackle pet hair just like the ones in our barrel vacuum cleaner reviews guide. 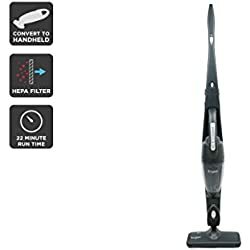 There was a time when people would be shocked at the thought of cleaning your house from top to bottom with a stick vacuum cleaner. When they first hit the market they had a short battery life and suction wasn’t the best. 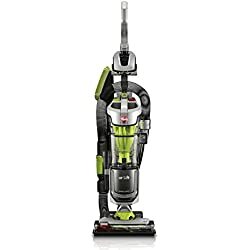 Since then they have improved vastly and due to their compact size they are considered a good choice for those looking for the best small vacuum cleaner. One of the reasons people like them so much is that they are very easy to store away with many of them being wall mounted. In addition the lack of wires is a big positive feature as is their lightweight design and ability to get in those hard to reach areas making them ideal for stairs. It is worth knowing that there are different designs of stick vacuums. 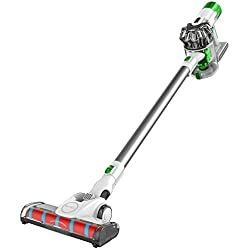 For example, the Black & Decker 2 in 1 Cordless Multipower is designed to be able to replace an upright vacuum at the same time as having the benefits of a stick vacuum. 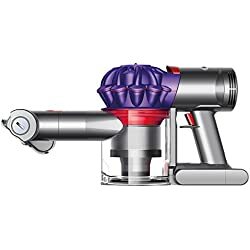 Then you have models like the Dyson V8 Absolute that can be converted into a handheld vacuum. 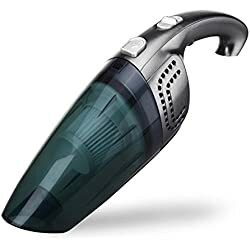 With the click of a button the main head detaches from the rest of the vacuum and can be used as a handheld model for extra convenience. On the downside stick vacuums do have their own disadvantages. The first been that they need to be recharged which can take a few hours depending on the model. Then there is the fact that they have quite small dust canisters, consequently they have to be emptied more often than an upright. 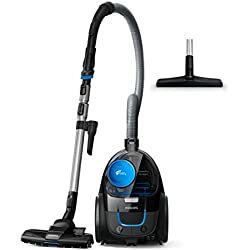 If the positives outweigh the negatives for you then the three models listed below have some great features and are top of the range like the ones in our best stick vacuum cleaner reviews guide. Handheld vacuum cleaners are a miracle in their own right. These handy little machines have many uses and once you have bought one you will be left wondering how you managed without one. Due to their small size this type of vacuum cleaner obviously isn’t suitable for cleaning the whole house. 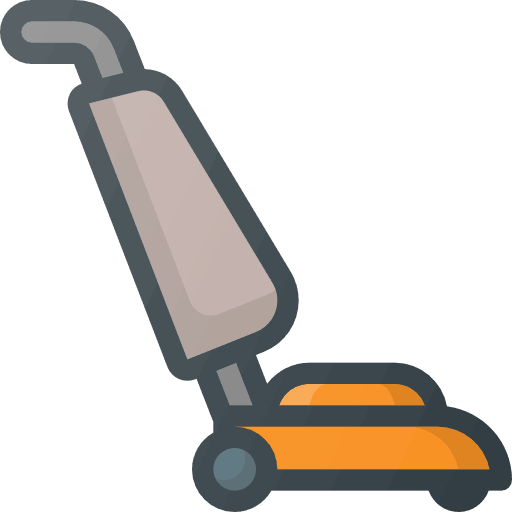 However, for smaller tasks such as cleaning stairs, furniture and cars, a handheld vacuum is a blessing. There are two types of handheld vacuums and these are corded and cordless. Cordless handheld vacuum cleaners offer ultimate convenience due to their lack of wires. Consequently, they are very portable and can be taken anywhere making them the best vacuum cleaner for car cleaning. Corded handheld vacuum cleaners have the advantage of more suction and are therefore are best suited for bigger jobs such as cleaning a caravan or camper van. If you have children then a cordless handheld vacuum cleaner could be your best friend. They are perfect for picking up small crumbs from biscuits, crisps, cake and whatever else your child chooses to destroy your house with. 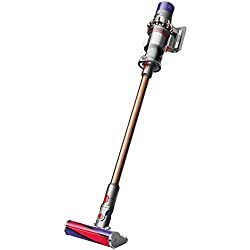 To sum up this type of vacuum cleaner has many uses and is a good sidekick to an upright vacuum. The only bad thing to say about them is that they have to be emptied quite often due to their small dust canister. For more on the best handheld vacuum cleaner check out our full guide. 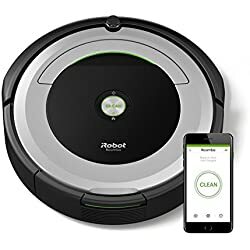 If your time is at a premium or you just hate vacuuming then a robot vacuum cleaner may be of interest to you. Long gone are the days when they were seen as being a gimmicky mod-con. 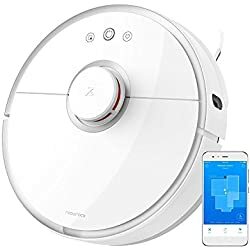 With advances in technology these machines are now considered a viable option for keeping your floors clean, especially hardwood floors and laminate. When it comes to cleaning carpet they are only really suitable for low-pile carpet as even the best models still struggle with a high-pile carpet. Featuring a built-in scheduling system they can be set to start at the time that is best for you. With built-in navigation systems they can map the layout of your home for the most efficient clean, saving on their battery life. Some models even come with a water tank and are able to clean your hardwood and laminate flooring as they go. 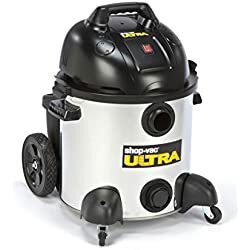 In terms of suction they are more than capable of keeping hard floors spotless, however, they are not as powerful as their barrel or upright counterparts. It is worth mentioning that a robot vacuum cleaner doesn’t fully eliminate the need for another vacuum cleaner. They do a very good job, unfortunately they can’t tackle stairs and are therefore best suited for those living on one level such as bungalows or apartments, unless you don’t mind carrying it up and downstairs. Another negative is the small dust container which needs to be emptied regularly. If you are going to invest in one then i would recommend buying one in the mid-price range at the very least. The cheapest robot vacuum cleaners will leave you disappointed with their lack of suction. 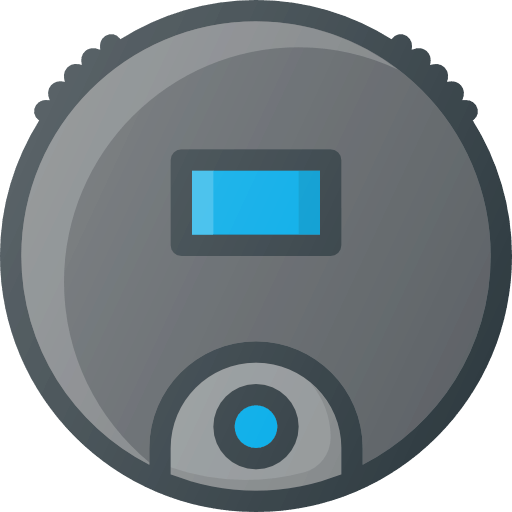 Check out our best robot vacuum guide for help with buying a robotic vacuum cleaner. 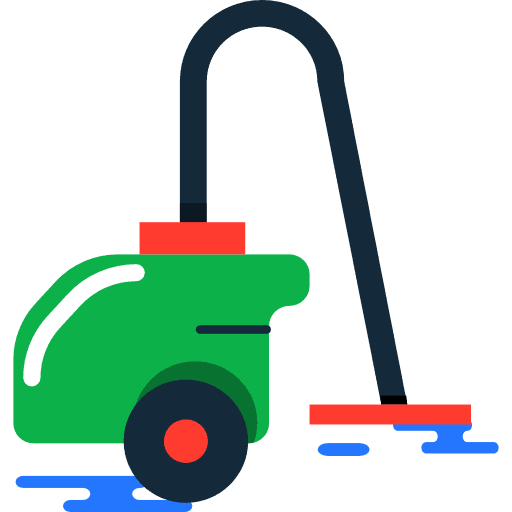 Wet and dry vacuum cleaners can be used for both regular vacuuming of bits, dust and debris as well as for cleaning spillage. Highly versatile and very powerful they have great suction making them ideal for many purposes. They can be used both indoors or outdoors, which is why many tradesmen use them, some models can even unblock sinks. For those thinking of buying one for the home the brands to look out for are Numatic, Karcher and Shop Vac. All of these brands make some of the best models available with Shop Vac offering great value for money. 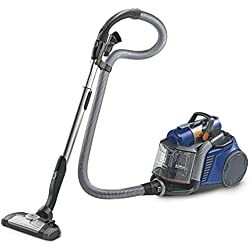 If you don’t really have the need for a barrel or upright wet and dry vacuum then a handheld version may be more suitable. These are perfect for cleaning up spilt drinks in either the house or car and are very handy if you have children. Below you can find some of the best wet and dry models. 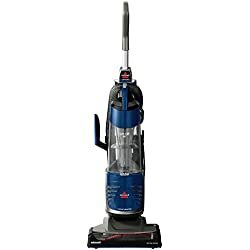 If you haven’t found what you are looking for check out our wet and dry vacuum cleaner reviews and buyers guide here. Well that took a while didn’t it? 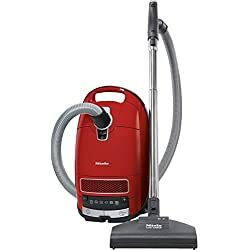 Now that you know about the different types of vacuum cleaners and some of the best models in each category, it’s time to talk about some of the features you need to consider before buying a vacuum cleaner. Vacuum cleaners can come with a combination of different features. Knowing exactly what each one does and doesn’t do will make your purchasing decision much easier. 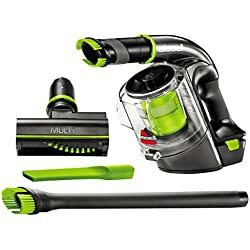 Do you need a bagless vacuum? or would a cordless model be best suited to your needs? Let’s take a look at the key features to look out for when buying and the best models for each specific feature. 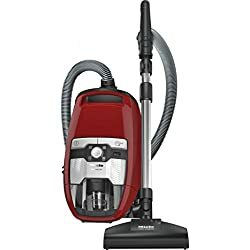 Vacuum cleaners can be either bagged or bagless, deciding which is best for you is something you should definitely think about before buying. Each type has its own distinct advantages and disadvantages, knowing these will make it more likely that you choose the right one. Bagged vacuum cleaners are the original vacuum cleaner type and they are still very popular today, although not as much as they used to be. 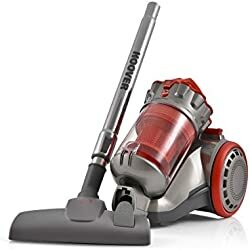 This type of vacuum has the advantage of keeping all of the dirt they have collected in a sealed bag as well as been able to hold large quantities, meaning they need to be emptied/changed less frequently than a bagless model. On the opposite end of the scale they do require that you buy new bags to replace the old ones. Depending on the model this can be quite expensive and is an added expense. 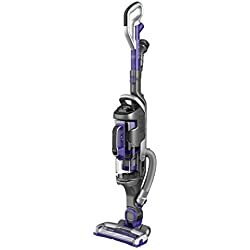 Bagless vacuums are one of the features that many people look for when buying. The obvious advantages are that you don’t have to purchase bags. In addition most models allow you to see how full the dust canister is, so you don’t have to keep looking like you do with a bagged version. The only downside to this type of model is that they can be a bit fiddly when emptying. Although most of the best brands seem to have solved this problem some dust will still escape when emptying, allergy sufferers beware! 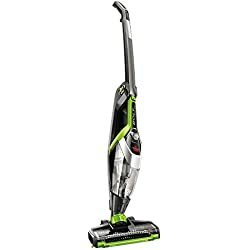 Another main feature that should be considered is whether a corded or cordless vacuum would be best suited for your needs. Similar to bagged and bagless models they both have their own pros and cons. Many people now see corded vacuum cleaners as a bit of a nuisance. This is mainly due to the trip hazard wire and the need to plug them in to a socket. Can you imagine how many accidents these machines have actually caused? Although corded vacuums do have their flaws, they more than make up for it with the excellent suction they offer. 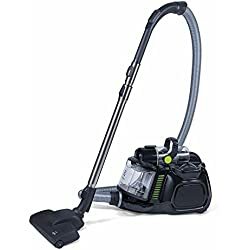 Until the day a battery-powered vacuum provides as much suction as a corded version, we will still find them available to buy. If you don’t mind a little less suction, then the thought of owning a cordless model may make more sense once you have heard the benefits. The first and most obvious is the lack of wires meaning you can literally use them anywhere. Then there is the fact that they are incredibly lightweight adding to their portability. Another positive is that they are perfect for cleaning stairs and those difficult to reach areas. Cordless models also tend to be far less bulkier than a standard upright making them easier to store away. Furthermore some can even be wall mounted for convenience. When it comes to the negatives the biggest concern for many is the limited battery life of all cordless models. 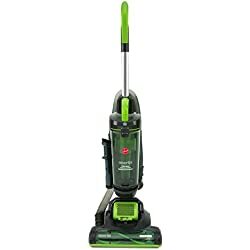 Some of the best models today have a battery life of 45 minutes or more and are easily capable of given most homes a thorough cleaning. The battery life is an area where improvements are constantly been made, however, for now you are still probably going to have to recharge your cordless model after every use. The other main disadvantage is the small dust canister that many cordless models come with. As most people already know vacuum cleaners are a loud home appliance. 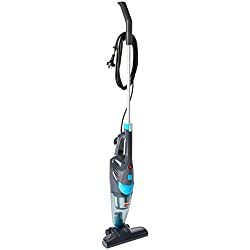 With that been said there are a good number of models that cater to those looking for a quiet vacuum cleaner. 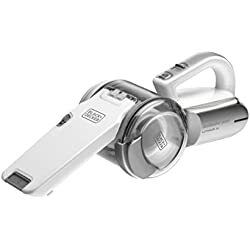 It is worth mentioning that when a model has been sold as been silent, the seller is referring to the actual motor and not the vacuum cleaner as a whole. Unfortunately, a fully silent vacuum cleaner hasn’t been invented yet. If you have a baby or are unfortunate enough to suffer with sensitive hearing then you may be interested in our top 3 quiet models below. Buying a vacuum that is lightweight has its obvious benefits. If you are elderly or frail on your feet then a lightweight model is a must buy, especially if you have stairs in your home. 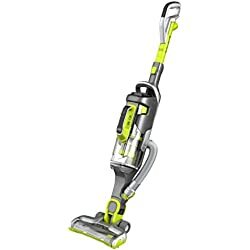 These days most models are made to be as light in weight as possible with stick and handheld vacuum cleaners been the lightest of them all. Then there are the upright models that have been made as compact as possible and consequently are significantly lighter than their traditional upright counterparts. The best lightweight upright vacuum cleaner depends on your needs around the home. For a good all-rounder a stick vacuum comes highly recommended as they have good suction are very portable as well as having the ability to tackle stairs with ease. If you haven’t already found your next vacuum cleaner and are still with us, then maybe now would be a good time to put the kettle on again, as we still have a long way to go. 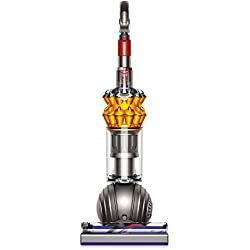 Now that we have covered the different types of vacuums and some of the key features to look out for when buying, its time to take a look at some of the best models for specific tasks. If you are the proud owner of either a cat or dog then there is no doubt that pet hair is a problem in your house. As much as we all love our pets they can shed hair everywhere from floors and worktops to furniture and curtains, nowhere is safe. Furthermore if you have carpets in your home then vacuuming can be a time-consuming nightmare. This is why it is a wise decision to invest in one of the best pet vacuums. The best models have excellent suction and come with many attachments to aid in your constant battle with pet hair. These can include specific tools for furniture and curtains etc. 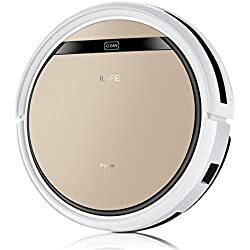 The only bad thing to say about pet vacuums is that they are among the most expensive models, but are worth every dollar. 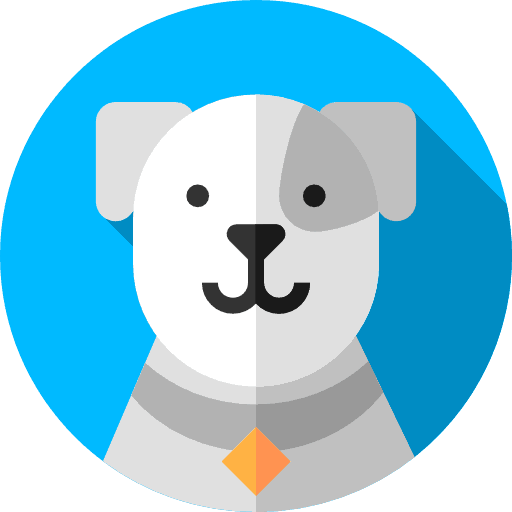 Below you can find our top 3 picks for pet owners. 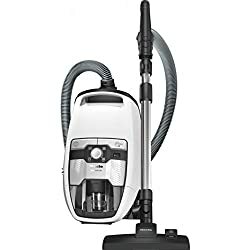 If you are unfortunate enough to suffer from allergies such as dust mites, pet allergies or maybe even have asthma, then i would highly recommend buying one of the best anti-allergy vacuum cleaners there is. 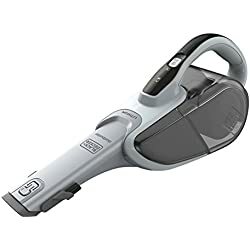 Many brands understand the importance of what makes a good vacuum cleaner for an allergy sufferer and have designed specific features to counter this problem in the home. 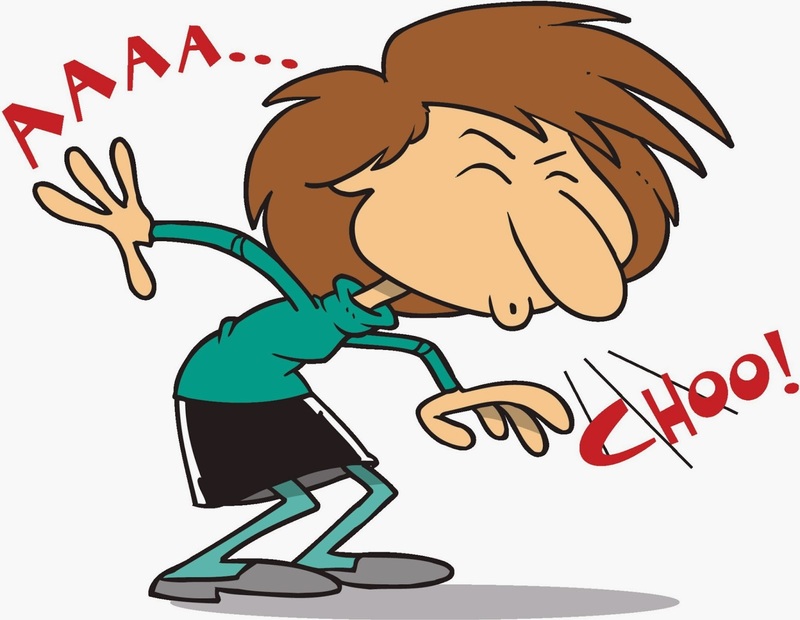 One of the best ways to combat allergies in the home is with a HEPA filter vacuum cleaner. 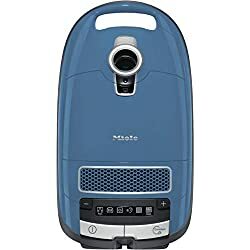 The best HEPA filter vacuum cleaners can remove 99.7% of dust and allergens consequently the air they expel is far less likely to cause an allergy to flare up. Below we have listed the top 3 models for those with allergies. Stairs can be a nightmare to clean, especially if you are using the wrong type of model for the job. 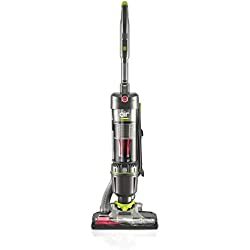 For years, i choose to stubbornly use my upright model to vacuum the stairs instead of investing in a handheld or stick vacuum, As many of you know the problem with using an upright or barrel vacuum to clean the stairs, is that most models don’t have a hose that can reach the from top to bottom or vice versa. Consequently, you are left with having to precariously balance your vacuum cleaner half-way up the stairs and its only a matter of time until it comes crashing down the stairs. 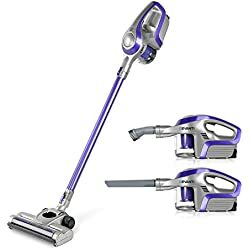 Eventually when my old model could no longer take the regular beatings me and the wife decided to invest in a Dyson V10 which is a stick model that can also be used as a handheld. 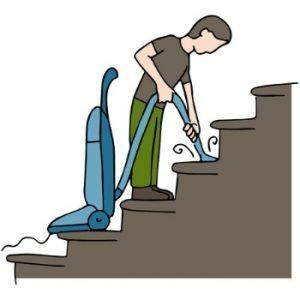 This perfectly eliminates the hassle associated with vacuuming the stairs. The handheld has great suction and can easily get in every corner. 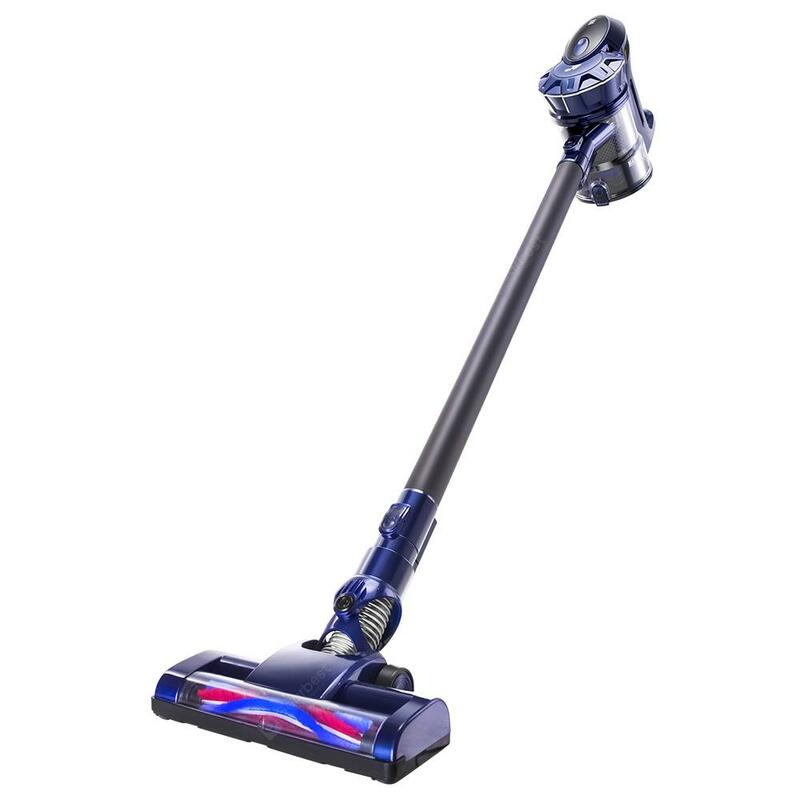 With all that been said in my opinion the best type of vacuum for cleaning stairs is a cordless stick or handheld model. If you are having trouble vacuuming your stairs then you may be interested in our top 3 picks below. 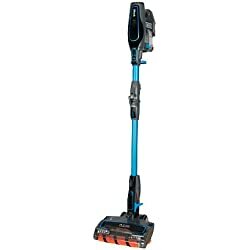 There are a wide selection of models available to buy that are designed specifically for cleaning both wooden and hard floors and most of them have no problem in doing a very good job. When compared to vacuuming a carpet, vacuuming a wooden or hard floor is a breeze, this is mainly due to the fact that they require less suction to pick up dust and debris. If your home has both carpet and hard floors then you should check whether or not the model you intend on buying allows you to adjust the floor head’s bristles, some do this automatically when needed, models that lack this feature are probably not designed with hard floors in mind. Check out our top 3 picks for the best vacuum for wood floors below. Cars can quickly turn into something that resembles a teenagers bedroom, with all of the bits, dust, dirt, crisps, crumbs and hair (human and pet) they accumulate, it can end up taking a very long time to clean, especially if you are using the wrong tool for the job. The best vacuum for car cleaning has to be a handheld model as it is by far the most convenient for doing the task quickly and efficiently. 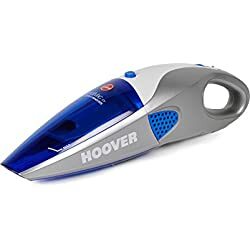 For starters they are of the cordless type which are the best type for car cleaning, unless of course you like playing with extension cords. Due to their small size they can easily get in between the many hard to reach areas that cars have. The main features to look out for when buying a car vacuum are great suction and a long battery life. 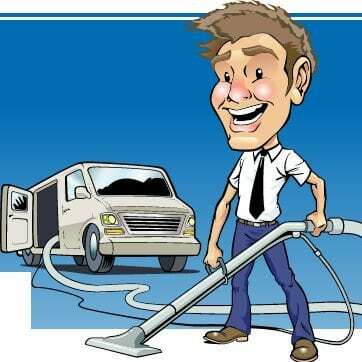 Below you can find our top 3 picks for what we think are the best car vacuums. Finally, we have reached the end of our ultimate Aussie best vacuum cleaner buyers guide. Hopefully, with the information contained in our guide you managed to find a model suitable for your needs and budget. We have spent a lot of time researching and testing in the hope of saving you both time and money when buying your next hoover. If you think we have left anything out of this guide then please let us know in the comment section below, we love hearing what you think!